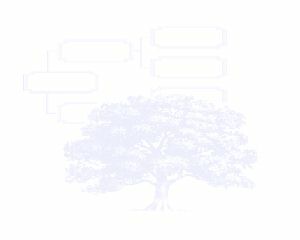 1 Internet web site, http://familytreemaker.genealogy.com/users/k/e/y/Tamara-V-Keys-SC/WEBSITE-0001/UHP-0207.html. 2 Internet web site, http://familytreemaker.genealogy.com/users/k/e/y/Tamara-V-Keys-SC/WEBSITE-0001/UHP-0316.html. 3 South Gower Cemetery (South Gower, Grenville, Ontario, Canada), W. Roy Van Allen monumental inscription. 5 Gravestone, Section W, lot 8. 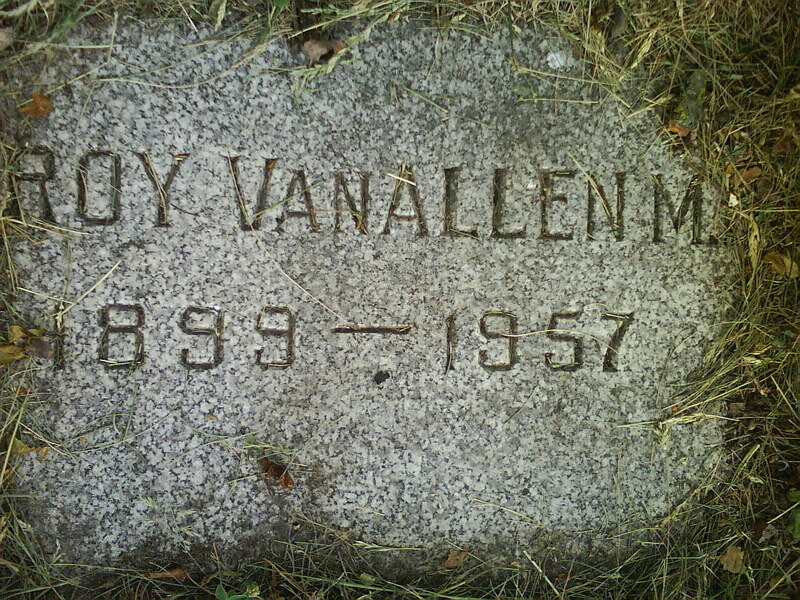 6 South Gower Cemetery (South Gower, Grenville, Ontario, Canada), Roy Van Allen monumental inscription. 7 South Gower Cemetery (South Gower, Grenville, Ontario, Canada), Barbara Osgood Raub monumental inscription.